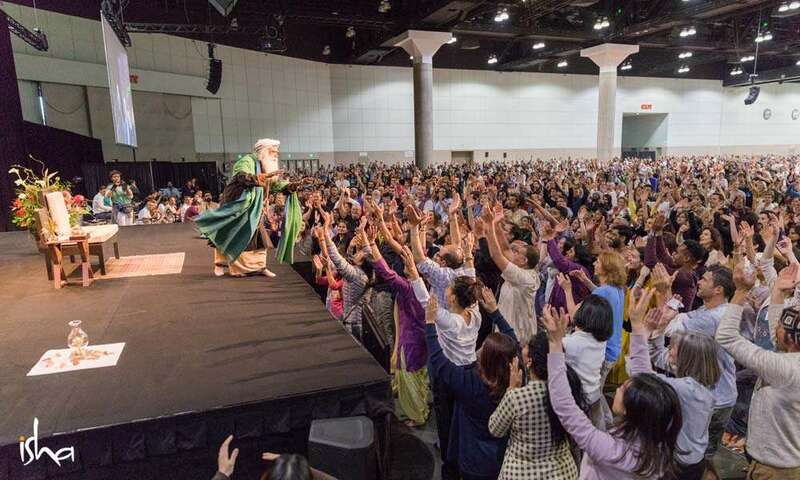 On a crisp spring morning, at the Los Angeles Convention Center, 650 volunteers extensively prepare for Inner Engineering with Sadhguru, taking great care to attend to the final details - the spacing of chairs, the arrangement of flowers, the final sound check for Sounds of Isha. The convention center fills with over 3,000 people from all over the world, some traveling from as far as Brazil. 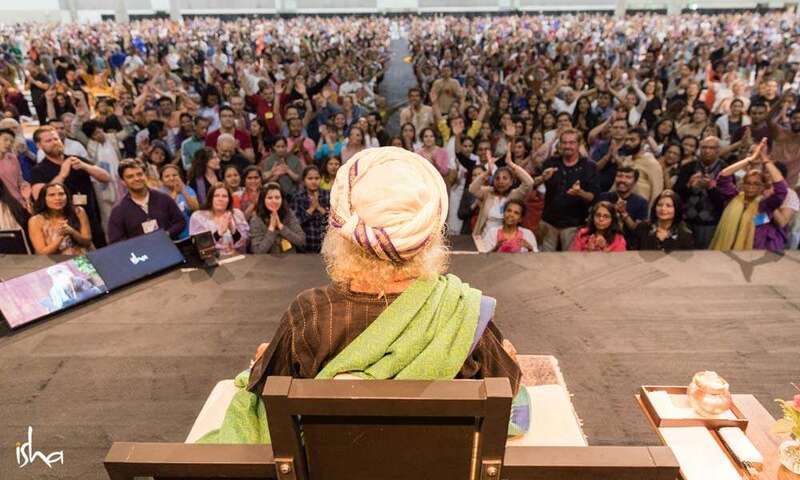 Having discovered Sadhguru on YouTube, most are curious to now see him live, wondering what the experience will be like in one of the largest convention centers in the world, rather than on a screen in the privacy of their homes. A tangible excitement fills the air as the crowd talks quietly. This is not a teaching, this is not a philosophy. This is to prepare these two tools, the body and mind, in such a way that they always work for you, not against you. From that moment forward, Sadhguru creates a bond with each one of the participants as they set sail on an inner journey. 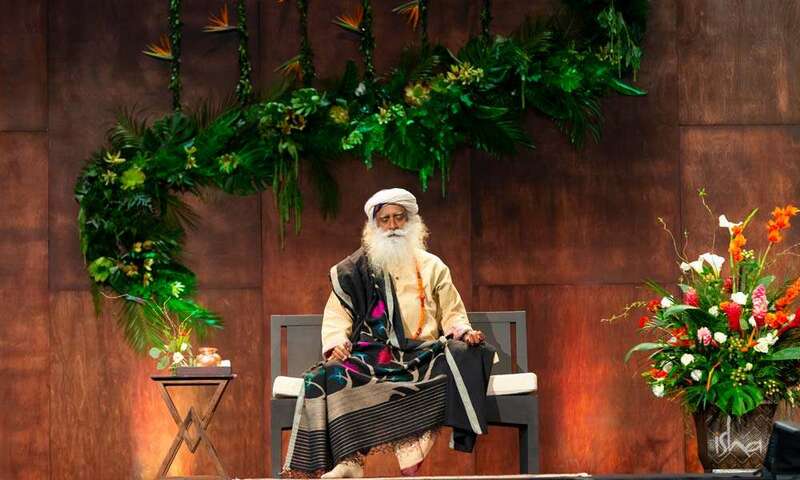 Sadhguru tells jokes and stories, which send waves of laughter throughout the hall, and imparts practical wisdom that is received with a resounding appreciation. “Next three days,” Sadhguru tells the audience, “there is only one subject here, one boring subject, and that is you, you and you alone. “With his intellectual skill to tell engaging stories with humor and profound wisdom, he goes beyond the scope of anything I could have imagined into unlocking the gift of human existence. On the second day, seekers fill the hall bright and early, settling into their new yoga practices. A peaceful feeling sweeps the space as they experience the first signs of meditation through guided Shambhavi. As they open their eyes, Sounds of Isha picks up the pace with the upbeat “Alai Alai - Wave of Bliss”. As the drums began to beat with intensity, many stand up to clap and dance to the delightful tune. 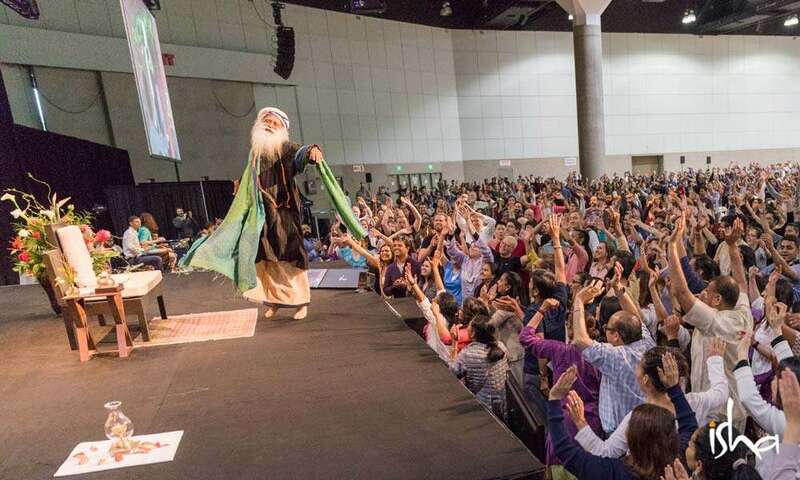 Sadhguru enters the stage and immediately joins in the dancing, sending a round of cheers throughout the hall. Participants jump and dance with more fervor and excitement, trying to match Sadhguru’s sense of abandon. Many circle the stage to be closer to him, creating a feeling of joy and openness. 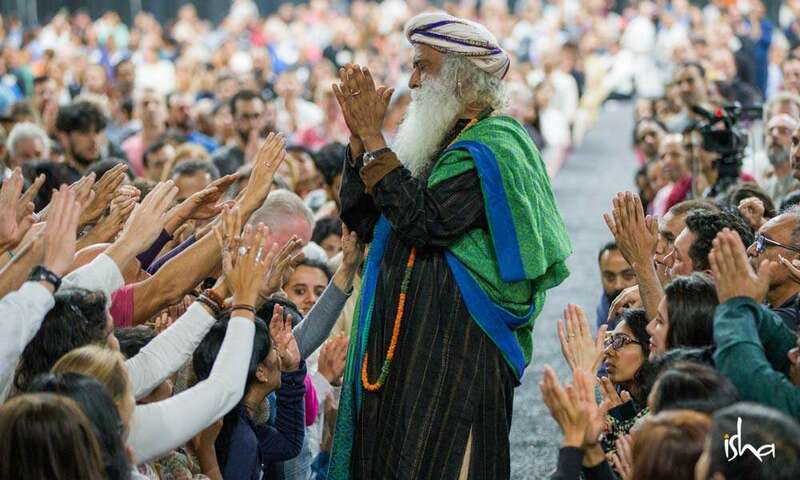 Then the soft hum of Sounds of Isha began as Sadhguru walks slowly down the center aisle. Participants soon began to line the aisle to get closer to him, many tenderly holding up their arms to touch his hand as he walked by. 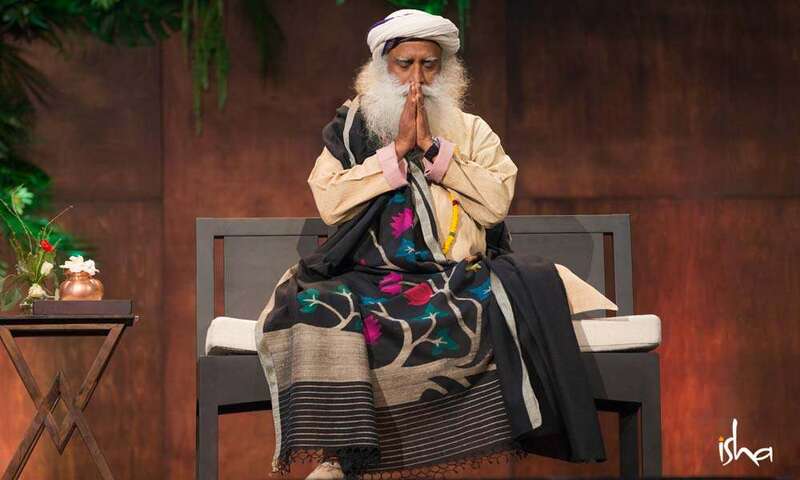 As the program comes to a close, Sadhguru reluctantly leaves the stage. 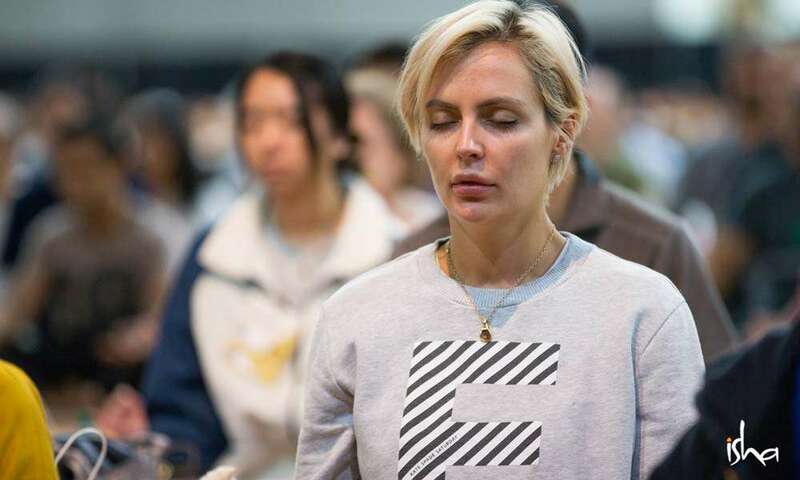 Many participants stay back to soak up the space and hear more of Sounds of Isha -- some dance, some sway to the music, some simply are left in a peaceful, blissful meditative state. Editor’s Note: Find out more about Inner Engineering, including upcoming program dates and venues. Mili shares how she followed an impulse, took a few adventurous decisions and ended up reinventing her life in a way she had never imagined. Could Yoga be the Cure for Chronic Hostility in the Middle East?